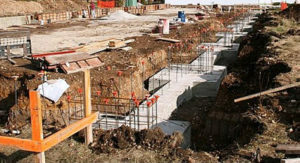 With Spread Footing, footings for columns can be designed in less than an hour. 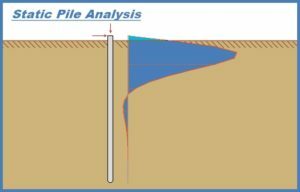 The Pile Cap program can analyze any pile arrangement and design it accordingly. 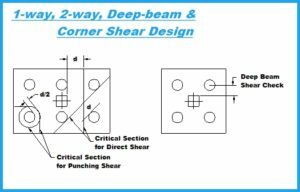 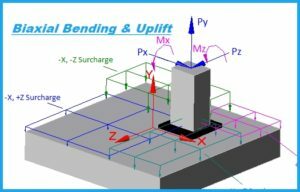 Analyze a group of piles for loads in any other direction using the same advanced soil-structure model used in the Static Pile program.